He was born in Layton, Utah. He began his Major League baseball career in 1923, with the Pittsburgh Pirates, one of the first Mormons in the big leagues. 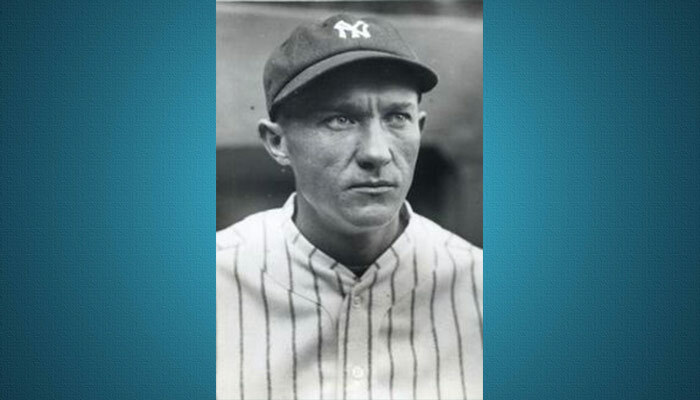 He played for 4 seasons on 4 different teams and ended his big league playing career in 1927.